Fall is my favorite time of the year! With the crisp air and beautiful colors.. I just can't wait to share our newest jam treats. With the inspiration of fall celebrations we look to apples for our sweet jam flavors. We are blessed to have several apple orchards in the North Georgia area. 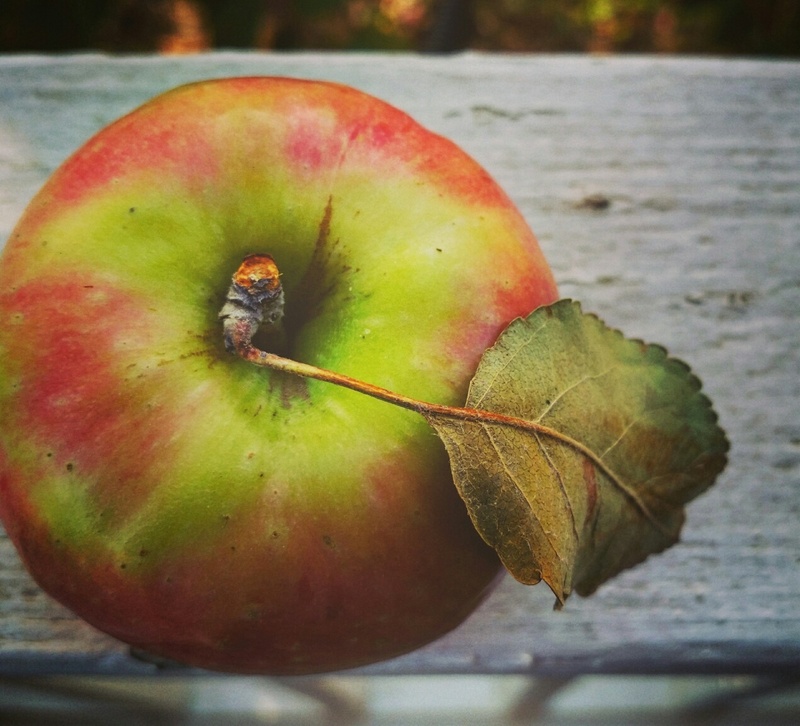 Road tripping for apples is one of our favorite fall past times! The colors of the trees as we drive through the mountains of North Georgia are stunning and show the artwork of the master painter. With fall celebrations just around the corner think about your color scheme and the ever changing landscape of the season. God paints a glorious picture filled with beautiful deep red, burnt orange and rustic gold colors. Take a peek at the outside to bring a little fall to your special day. These beautiful colors and outside elements can add the perfect touch to your celebration. For my wedding (a fall one of course!) we did pumpkins filled with flowers as our reception centerpieces. Bringing in the fall elements while adding beautiful color and texture. One way to add a little fall to your special day is with our apple wedding favors! We offer many apple flavors to make your day Appley Ever After. Each one of our mini jars come with a personalized label and your choice colored raffia ribbon. For an extra touch add one of our beautiful burlap toppers for the perfect rustic favor. Our fall flavors include: Spiced Apple Butter, Bourbon Apple Butter, Apple Jack, Caramel Apple, Apple Berry, Cranberry Apple and Apple Pecan Pie. Did we mention our Bourbon Apple Butter makes a wonderful glaze instead of BBQ sauce? Well, it does! Enjoy this sweet recipe for Bourbon Apple Butter Pork Chops! Mix all spices in a small bowl. Rinse and pat dry pork chops. Spray each pork chop with olive oil and sprinkle with season mix. Grill on one side for 4-6 minutes and turn (according to above grill cooking times. Make sure that the internal temperature of your meat is 145 F.
During the last 2-3 minutes of the grilling time baste with the Bourbon Apple Butter on both sides of the meat. Allow pork to rest prior to serving. This allows the natural juices to form and flavors to marinate. Hope you enjoy this sweet recipe as it is one of our favorites during the fall! It is our pleasure to share a small part in your joyous celebration! May your special day be filled with love, happiness and many special memories! May the Lord bless and "preserve" you and keep you safe in all your "mini" jams!